This Friday we bring you the best hotel deals from Orlando and its area. Browse the list below and take a special look at the first offer, Bahama Bay Resort and Spa Condos by Wyndham for $70 per night. These amazing villas are perfect for families, they are very spacious and have full kitchens. Other nice Orlando hotels on sale include the Summer Bay Resort in the Disney area for $53 per night, the Rosen Inn Pointe from $89 a night or freshly renovated two bedroom suites from $109 a night. Book right now, these offers will not last long! 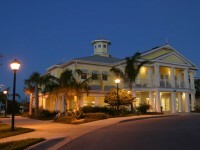 The whole complex is only 15 minutes away from the Disney Resorts and it has four heated outdoor pools. You can also dine on site and they have a full spa where you can relax. 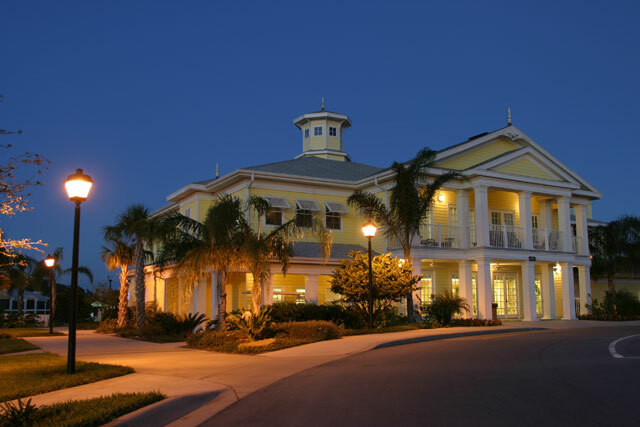 Travel to Orlando by August 31 this year and book the Bahama Bay Resort and Spa Condos by Wyndham for less! Do you want to be sure you can’t find a better offer? Use the search box to compare the prices of the different merchants and find the best possible offer. This entry was posted on Friday, May 30th, 2014 at 10:32 am and is filed under Hotel Deals, Top Deals. You can follow any responses to this entry through the RSS 2.0 feed. You can leave a response, or trackback from your own site.